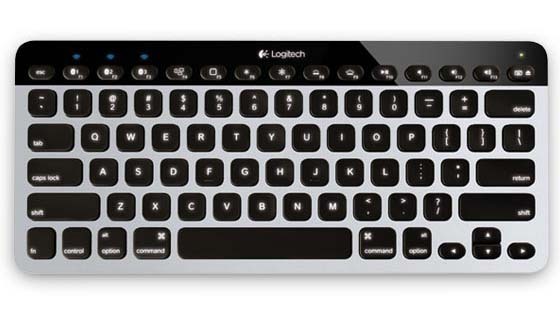 Logitech recently released a new Bluetooth keyboard for Mac, iPad and iPhone. If you want to conveniently switch your keyboard between the devices, the Easy-Switch wireless keyboard may be able to meet your requirements. 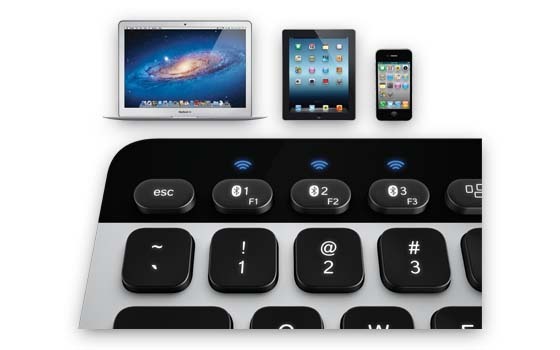 The Easy-Switch is a practical Bluetooth wireless keyboard designed for Mac, iPhone and iPad. As we can see from the images, the Bluetooth keyboard features sleek, ultra-thin and compact design, and comes with Logitech PerfectStroke key system and unique keycap design in order to provide you a comfortable typing experience. While the built-in backlit allows you to easily type in low light and even in the dark, moreover, the illumination can automatically adjust based on the light conditions in the room. Apart from that, the wireless keyboard allows you to quickly toggle between your Mac, iPhone and iPad. 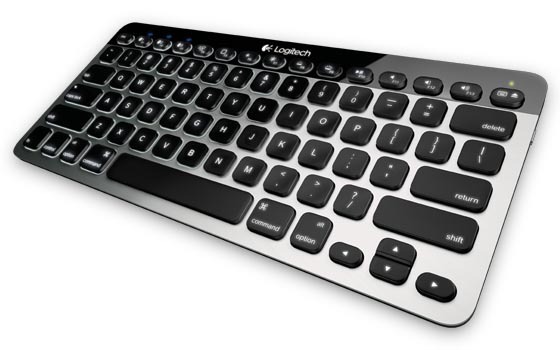 Logitech Easy-Switch Bluetooth keyboard is priced at $99.99 USD. If you’re interested, jump to Logitech official site for more details. Additionally, if you use Windows 8, you might like to check K810 wireless keyboard.